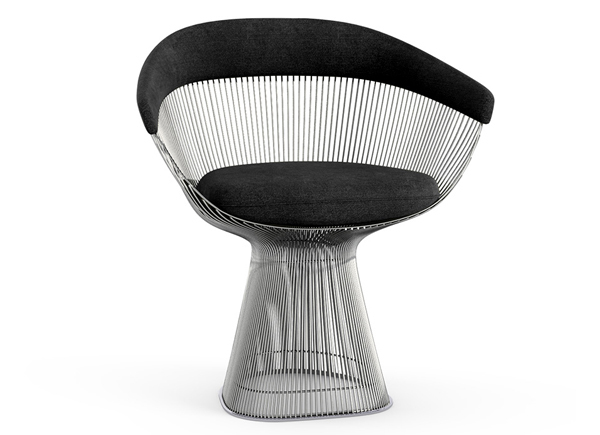 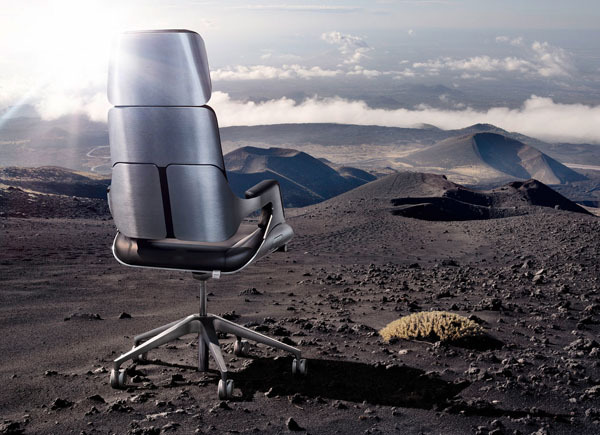 The Interstuhl Silver Chair has ‘space age’ written all over it. 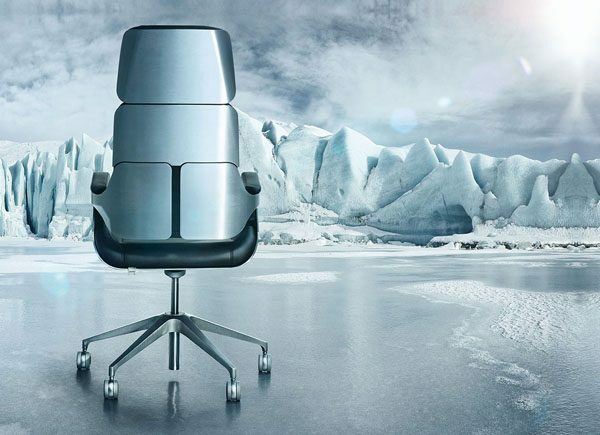 It’s futuristic look, iconic silver back, plush leather seating and intelligent technology makes it a firm favourite with film set decorators and production designers. 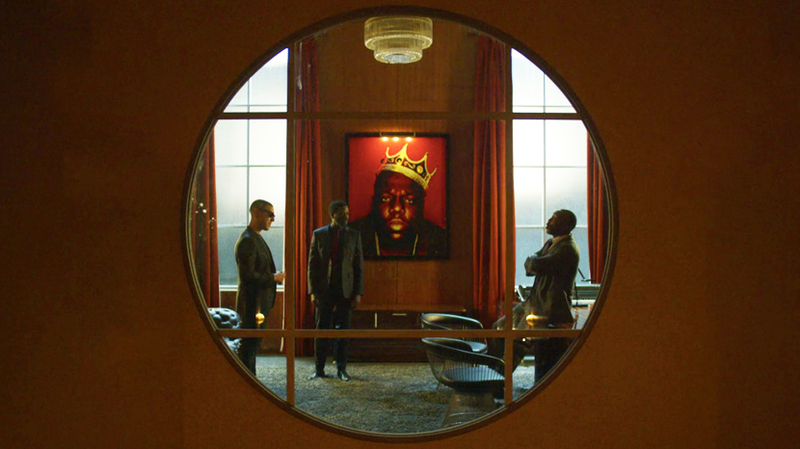 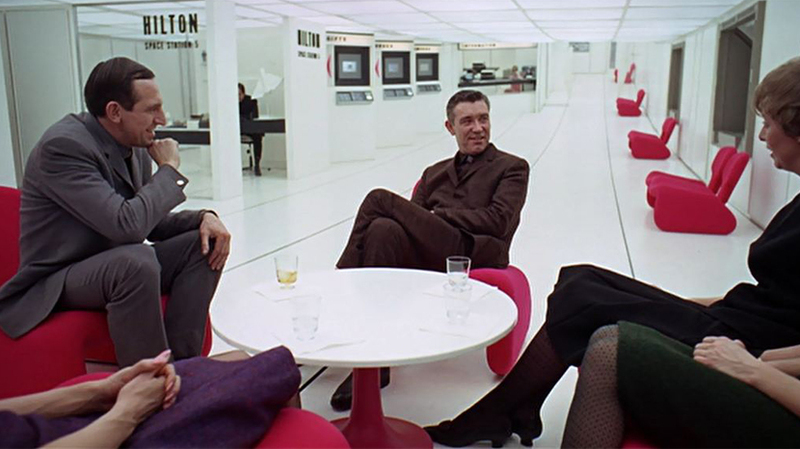 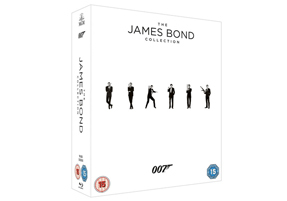 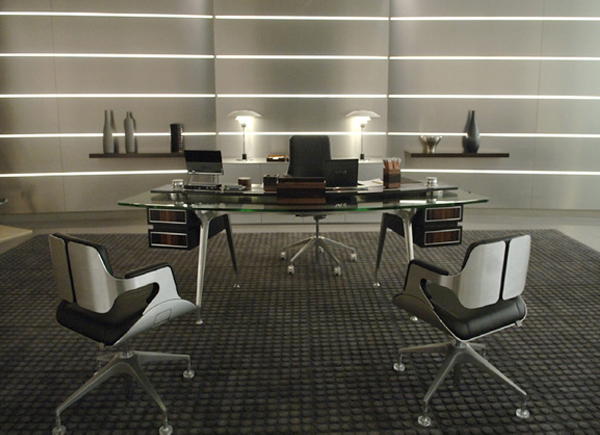 It has featured in many films from Bond to Black Mirror and was designed by Interstuhl as a high quality and ergonomic office chair. 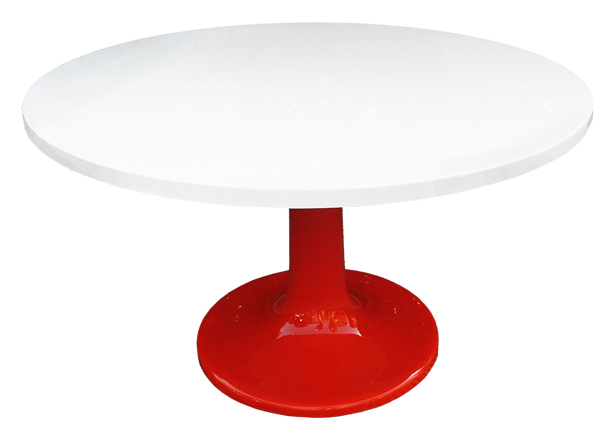 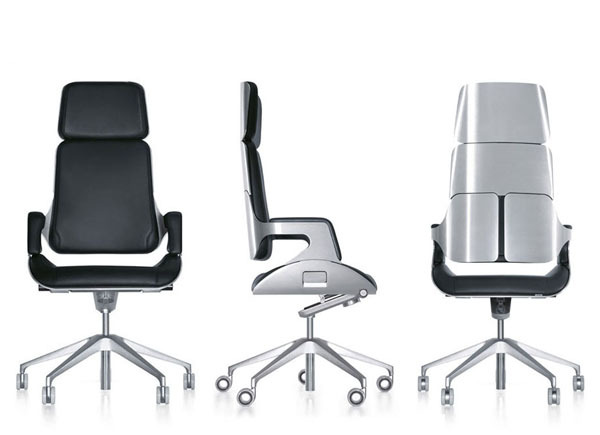 It is now an icon of German design and technology. 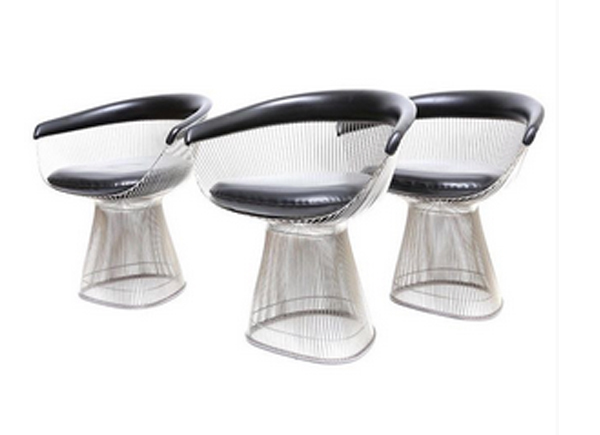 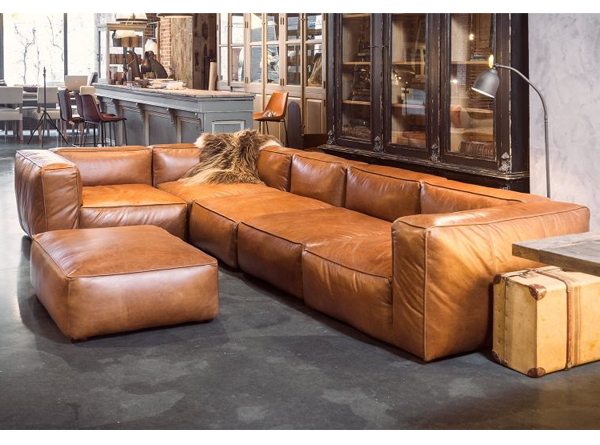 These chairs come in low (162S), mid (262S) or high backed (362S) options. 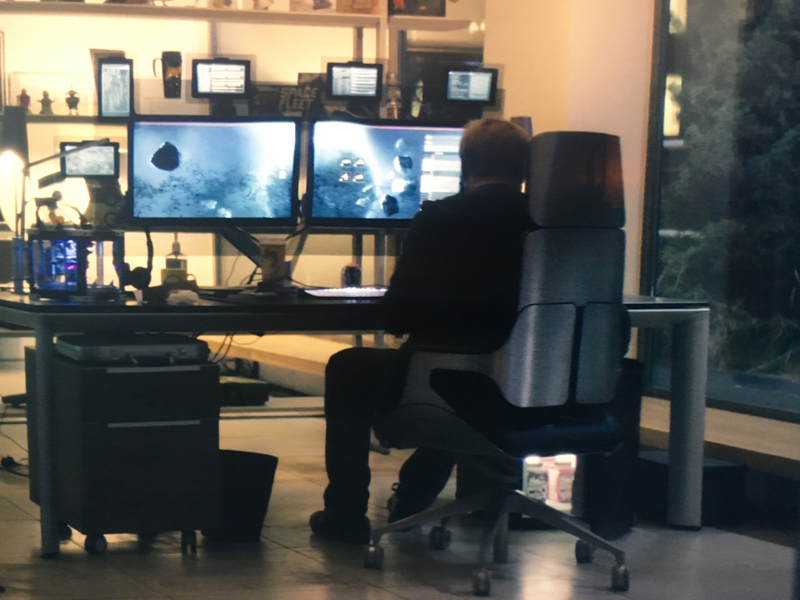 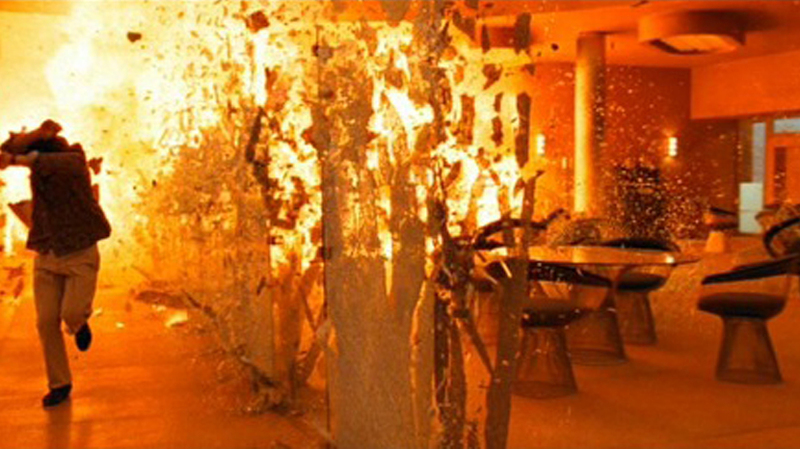 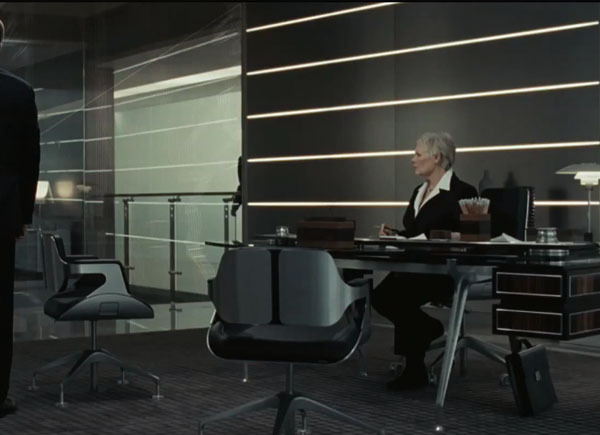 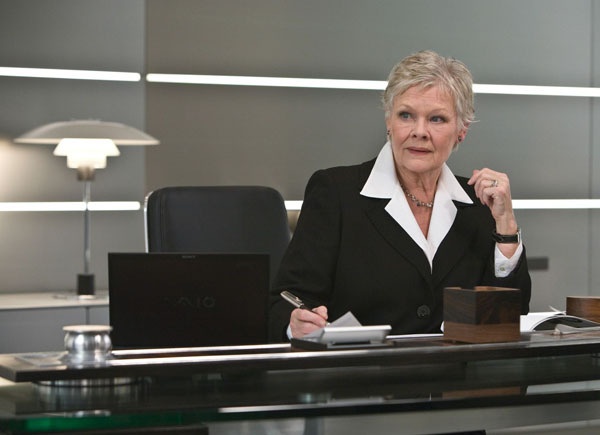 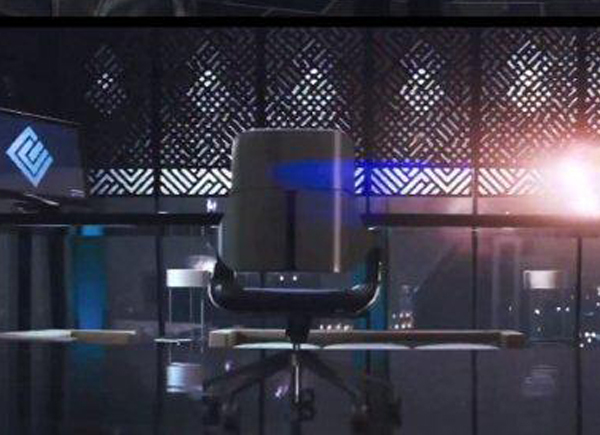 M’s choice of office chairs in Quantum of Solace is a set of Interstuhl Silver Chairs. 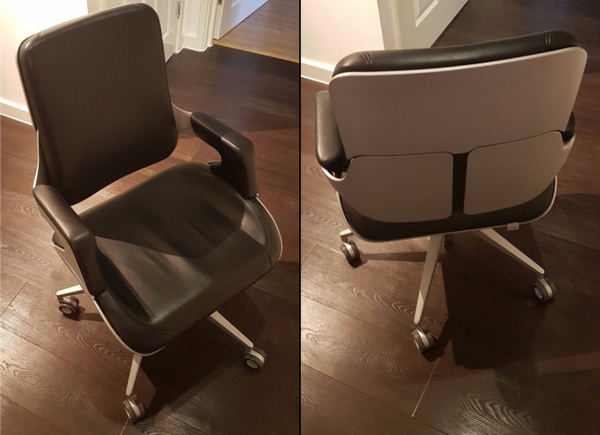 As luck would have it there is a preloved Interstuhl Silver 362S High Back Executive Chair for sale on eBay right now.